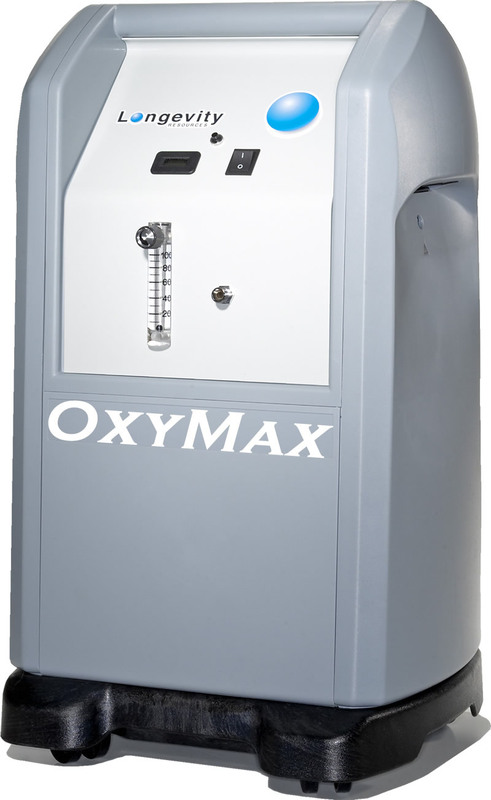 Longevity Resources Inc. also has an extensive list of Oxygen Accessories to use with your new OxyMax Oxygen Concentrator. If you are not sure what you would like to do with the oxygen or what to purchase, please feel free to click the button below to connect with Longevity Product Specialists, live in person a ready to assist you with any questions you have. You've never had oxygen like this before, pure and limitless supply. Contact Longevity today!